Purva Palm Beach, situated in Bangalore’s Hennur Road, is a majestic residential complex offering spacious 2BHK and 3BHK apartments with hi-tech interiors and lavish living facilities. These high-quality homes showcase the latest styling and give you modern utilities enabling you to enjoy a fine quality of life like nowhere else. Attractive flooring, premium wall paint, wide balconies, modular kitchen, spacious rooms all go together to give you a lovely interior ambiance, one in which you can enjoy a cozy and wonderful life with your family. Purva Palm Beach Bangalore is a majestic residential complex spreading across 19.37 acres. It is inclusive of modern clubhouse facilities such as swimming pool, spa, sports zone and much more. By providing different means to keep fit inside the complex you don’t have to commute far o indulge in them, adding convenience to your life. The open space of the complex is filled with gardens where you can walk or jog. Enjoy the beauty of fresh flowers every day. Other important facilities such as bank ATM, grocery store and retail shops are situated inside the complex, enabling you to enjoy such facilities at close proximity. The property’s location is attractive and offers easy access to various places. Invest now and enjoy owning a beautiful home, one which has the latest facilities to cater to your every need. 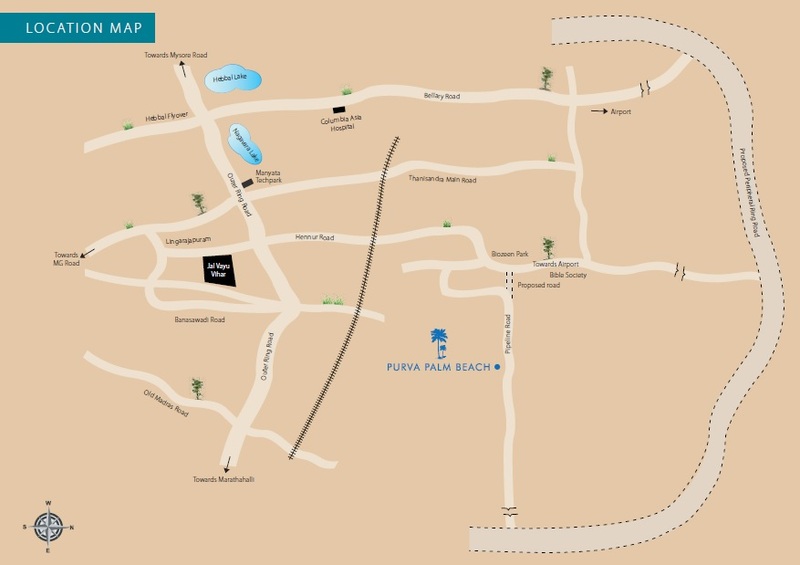 Purva Palm Beach Price is very attractive, Book now and get the best deal. Tremendous architectural designs, ultra-modern homes with glorious interiors, superior lifetime amenities, outstanding location in a posh residential region, what more to say about the glory of Purva Palm Beach Every single luxurious element present here needs a complete description and these are available here in plenty everywhere around the entire property. For high-end modern buyers, apartments here are designed specially by the internationally renowned architects who with their great skills have provided here the best quality interiors. In the 19 stunning structures at the property, there are total 1323 units, There is sample space here for ample cross ventilation in these Vaastu friendly units. Attached closely to Hennur Road, the township provides proximity to Manyata Tech Park, the upcoming KIADB Park, and Devanahalli Business Park. The proposed Peripheral Ring Road will further improve the connectivity in this region between Bellary Road and Old Madras Road. All the important places of public utilities are easily available here in the close proximity to Purva Palm Beach Hennur Road. The upcoming Phase 2 of Metro Rail project will connect with this region and residents here can avail the benefits of this rapid service very soon. Overall, its location provides several outstanding advantages to its residents. Somewhere, you can give it some additional points after having a careful consideration its wonderful amenities and modern facilities. Anything which can help in making lifestyle great and amazing is thoughtfully implemented here in this section. 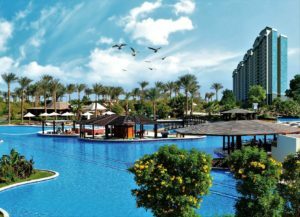 Some of them can be enumerated as a squash court, table tennis, steam room and sauna, Jacuzzi, pool table, aerobics room, supermarket, cards room, crèche, an infinity pool well-equipped gym, 24X7 security, power backup, water supply etc. The Symbol of Trust and Perfection With their superb constructions, Purvankara Developers have made a prestigious image in the real estate industry. They are one of the smartest and leading real estate developers of India. 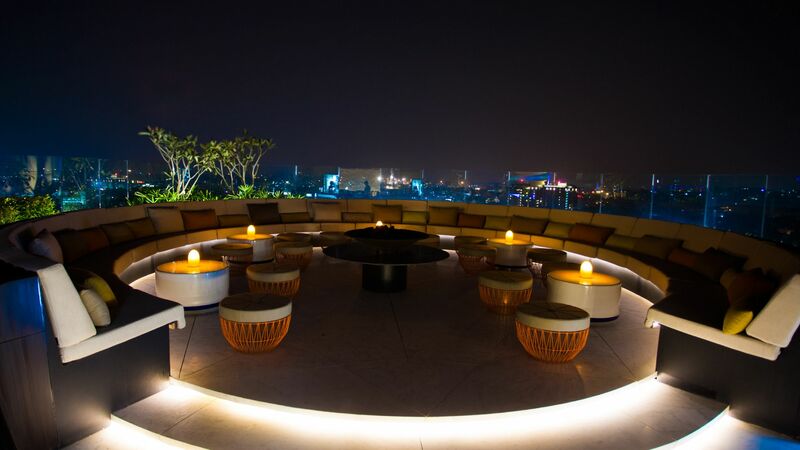 With the help of their latest architectural techniques and brilliant team of architects, they have delivered aesthetic, efficient and quality development. Wave Pool, Snorkeling, Sunken Bar, Lagoon, Stargazing, Paw Park & Beach. Located at Off Hennur Road, Bangalore. 15 Minutes to Manyata Tech Park. 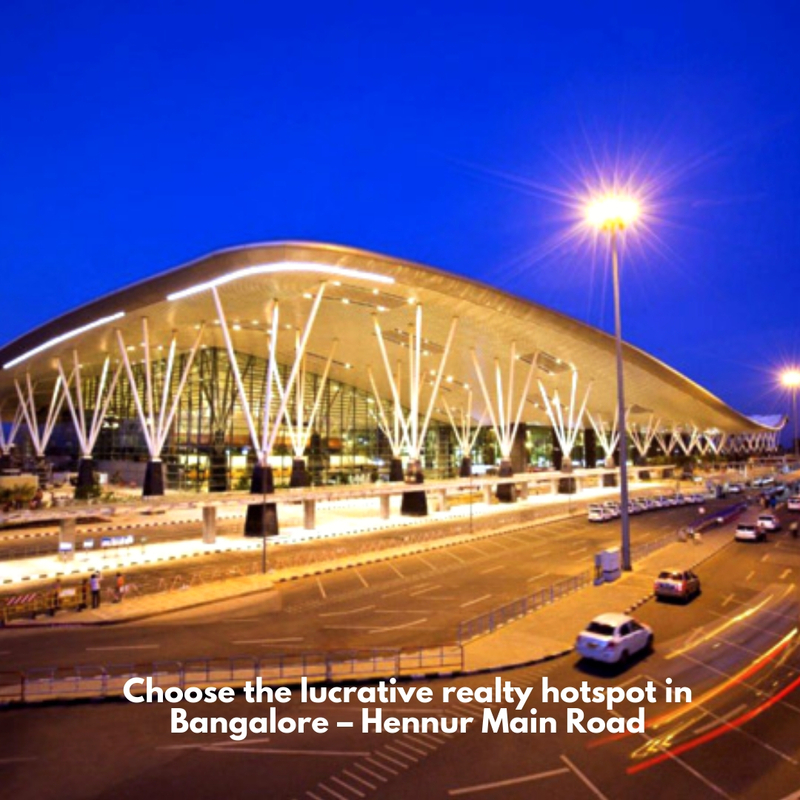 20 Minutes to Kempegowda International Airport. 20 Minutes to Orion East Mall. 25 Minutes to Columbia Asia Hospital, hebbal. 14 minutes to Outer Ring Road. 12 Minutes to Indian Academy School of Management Studies.